Inclined plate clarifiers (IPCs) and solids contact clarifier units (SCUs) are often utilized in a wide variety of applications for the removal of suspended solids from water by gravity settling (sedimentation), flocculation, and various methods of coagulation. By neutralizing the suspended solids, the finer particles, often colloidal in nature, come together to effectively create solids large enough to settle out. 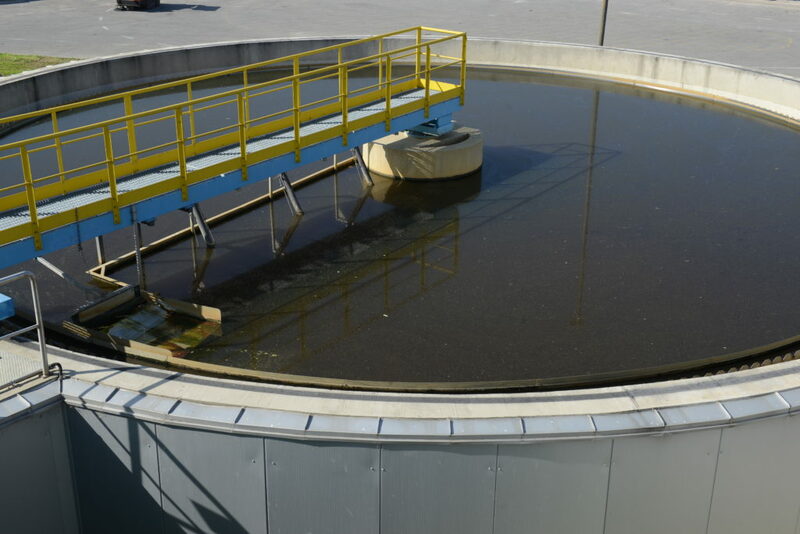 Clarifiers come in many shapes and sizes; from simple rectangular configurations to circular settling basins with sludge thickening rakes and blanket level controls, and the removal efficiency (GPM/sq ft.) depends on flow rate, type of solids, and solids concentration. SAMCO IPCs and SCUs are highly efficient, compact units. By stacking several plates together and using the entire surface for settling, our clarifiers require 1/5th of the space most other clarifiers occupy. In addition to saving floor space, SAMCO’s clarifiers minimize hydraulic short-circuiting and lower overall installation costs, and because they have no moving parts, annual maintenance costs are also reduced. Still have questions? Contact us today to find out how our clarification technologies can help your plant run more efficiently.